Who should retire The Beast Incarnate? 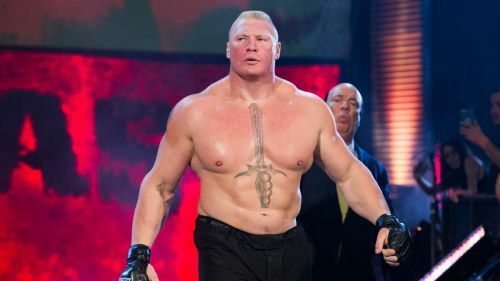 Brock Lesnar is currently the reigning, defending, undisputed, universal heavyweight champion. Brock has been a huge draw since rejoining the WWE in 2012 after leaving UFC. From destroying John Cena at SummerSlam 2014 to main eventing multiple WrestleManias Brock has done it all. The biggest thing he has done is, of course, beat the streak. The person who finally retires Brock will also be looked at as the person who retired the streak breaker himself. There are obviously many candidates but only a few that could actually be taken seriously. Many stories could be told involving the beast's advocate Paul Heyman. Paul could turn on Brock and side with someone else leading to Brock putting his career on the line. He should face someone good in the ring though as his recent matches with AJ Styles and Daniel Bryan were both amazing. Brock needs to go out at the top and lose to someone who can really step up and lead the company as a world or universal champion after beating Brock. So here is a list of potential opponents that could take out The Beast Incarnate for good. Now hear me out. 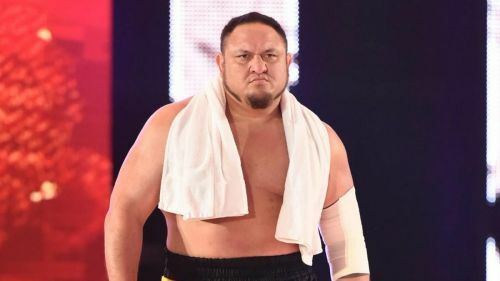 I know Samoa Joe isn't currently in the main event scene on Smackdown anymore but he could be again and he defiantly should be. Joe vs Lesnar was a dream match for many years and when it happened back in 2017 it was great but wasn't given nearly enough time. If given the chance to have another feud with Lesnar, Joe would of course shine as he always does. If he retired Brock he could use the momentum of that to go on and win the WWE or universal title and have a lengthy and dominant run with the belt.